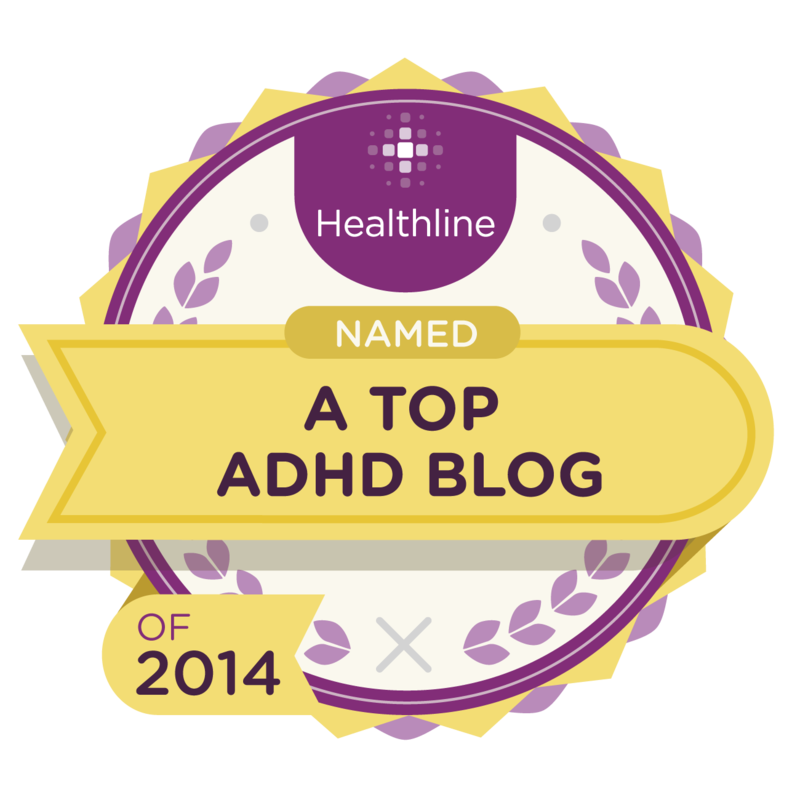 In just over a month 100 people have signed up to help create ADHD Awareness. 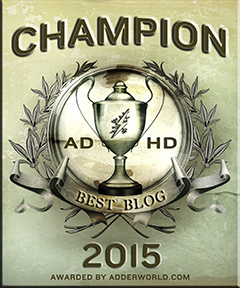 I am really excited to have reached 100 members before ADHD Awareness Day tommorow! 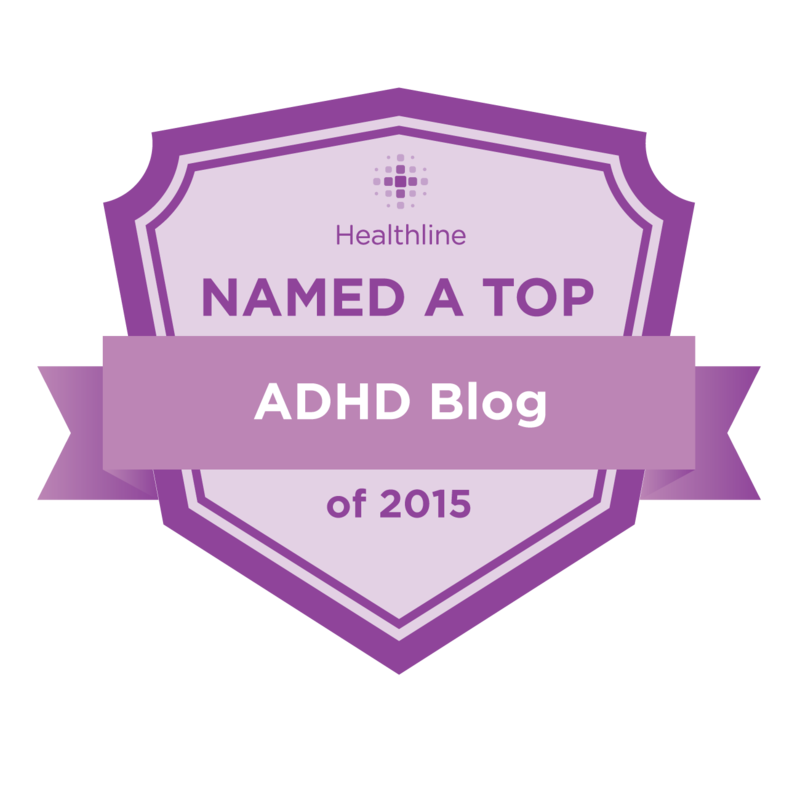 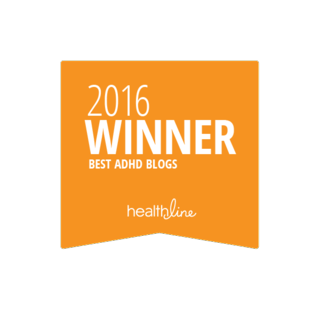 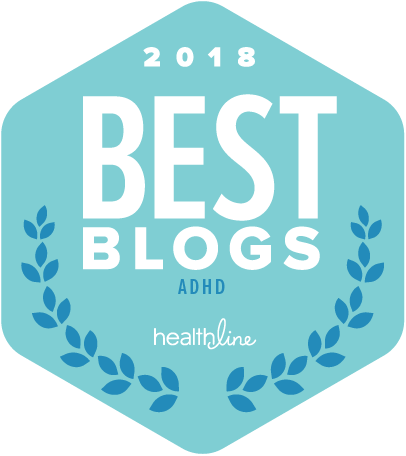 Do you want to help create ADHD Awareness too? If so, stop by ADHD Awareness and help create the first ever ADHD Awareness Wiki!